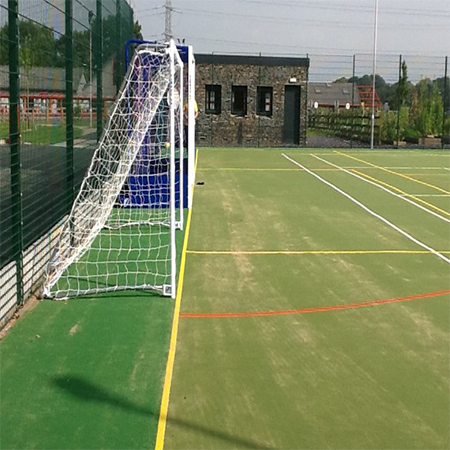 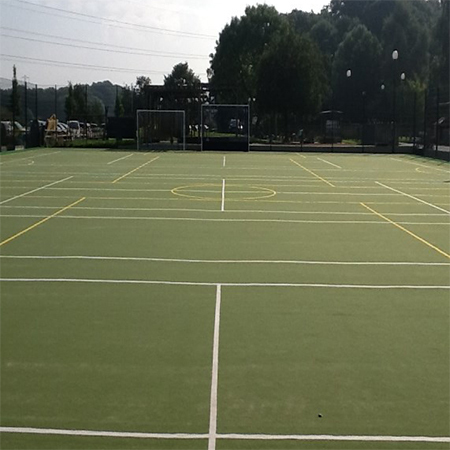 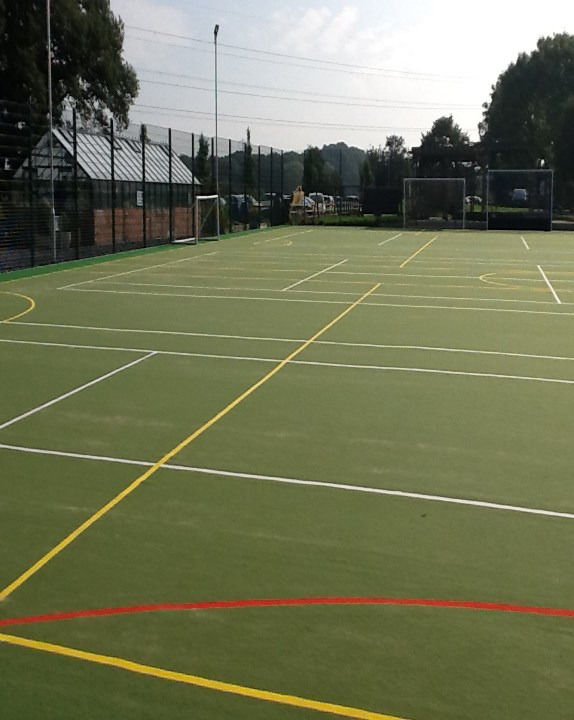 Ashbridge Primary School chose Playrite’s Matchplay 2 for their new 5-A-Side football, Hockey and Basketball sport facility. 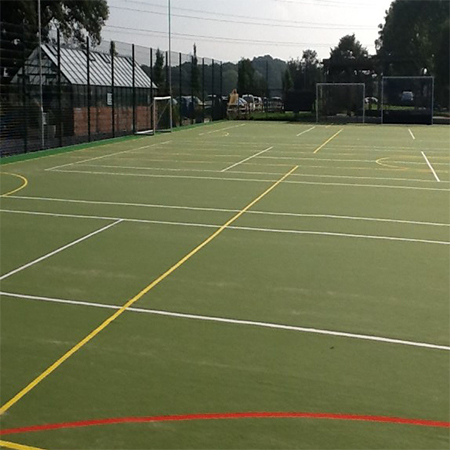 The school were on a tight schedule with the start of a new term fast approaching, Playrite needed to ensure that the surface was delivered without delay and also that the installation was completed to a high standard yet in a good turnaround to ensure the school could show off its new surface on the reopening of school. 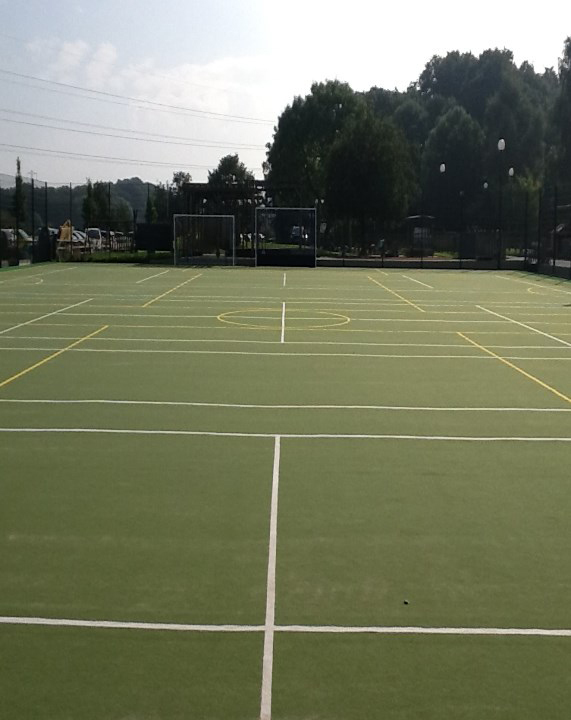 Matchplay 2 surface is an easy maintenance sports surface requiring minimal sand infill. 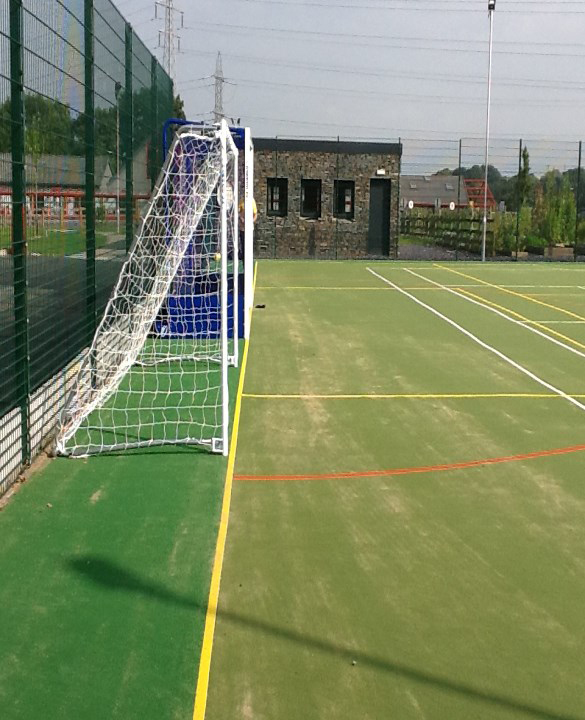 With regular routine care, the new Multi-Use area at Ashbridge Primary school is a sound investment in the development of their children and they will enjoy their new facility for years to come.